M80 served as a part of AM1 circuit development. We hope we can realize M80 – stereo mic preamp and double stereo EQ – in the future as a series product. Front panel with real wood inlay. 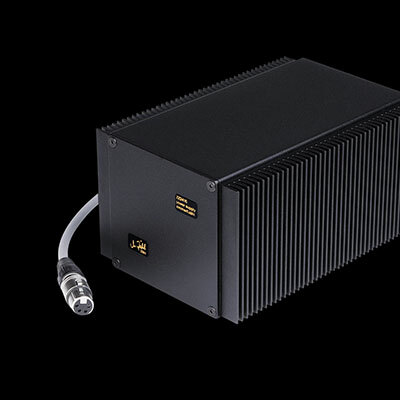 A power supply upgrade for all users of Metric Halo ULN8 and Sonic Series 400. ZZ2416 provides significant sound improvement by its sophisticated linear circuit design and grounding concept. Designed in cooperation with Christian Zimmerli. A really inspiring project. Pure analog audio - heart and soul. Custom-built for the OB-van of a german media-service company in 2001. 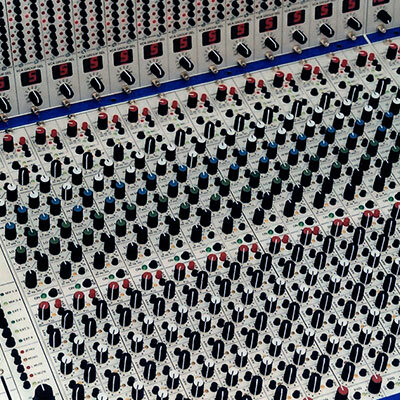 56 channels, 16 subgroups, 10 aux sends, 4 stereo mix busses, 10 VCA groups, controllable direct-outs, fully parametric EQs. The clients principle: analog is better, faster, safer. A Personal Monitoring Unit. 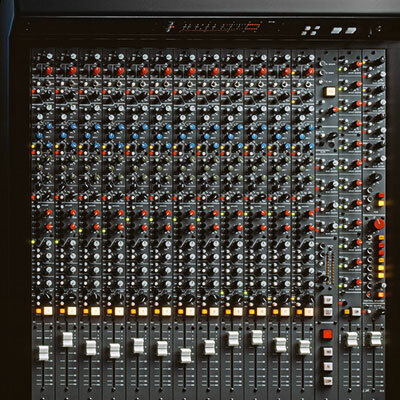 We wonder what is more fun: To manufacture this piece of equipment or to use it in your studio? Primarily designed for recording and mixing classical music. 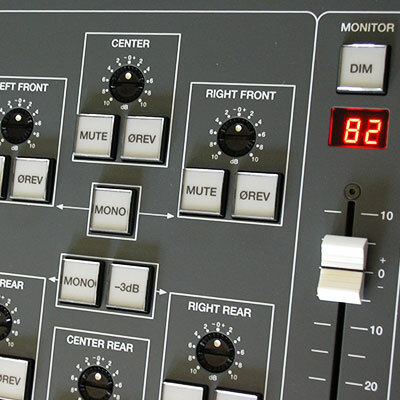 Excellent input stages and EQs, 12 groups, 6 aux sends, 2 stereo mix busses. Precious appearance. 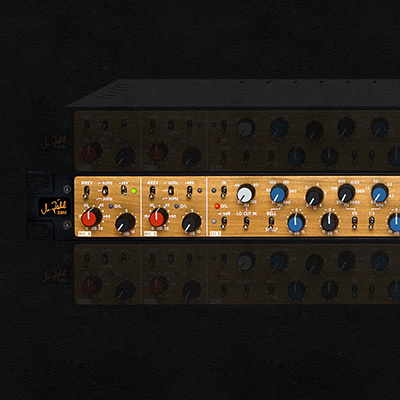 6/8-channel mastering unit with hi-end analogue audio circuitry. 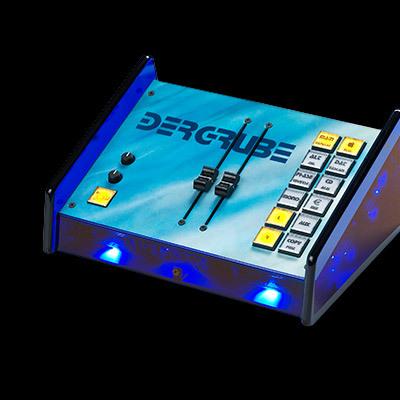 Detached control unit for easy studio intergration. Built for sonopress (now: arvato digital services), Gütersloh, Germany. We focus on making things better, pure & analog.